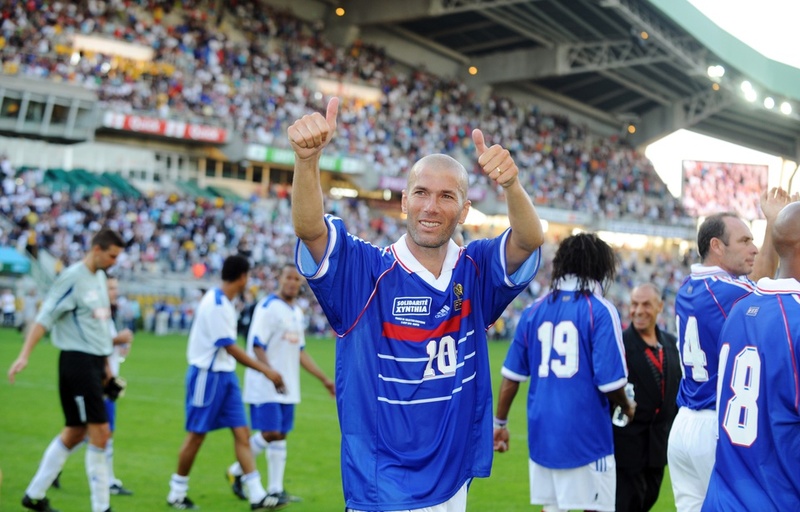 The 1998 world champions will celebrate June 20th the twentieth anniversary of their coronation with a gala match at the U Arena in Nanterre, broadcast on TF1, announced Yuri Djorkaeff, Laurent Blanc and Bixente Lizarazu Monday at the Paris headquarters of the channel. “The twenty years of the victory deserved a celebration to share once again with the public some strong and unforgettable moments , “ said Youri Djorkaeff, at the initiative of this match. The former PSG player and Inter Milan also wants to take the opportunity to “encourage France, our supporters and our team, and give it energy to play a big 2018 World Cup” in Russia (June 14 -July 15th). The organizers hope 30,000 people at the U Arena Nanterre for a meeting between the Blues of 1998 to a selection of international players present at this World Cup in France. Apart from Didier Deschamps, in preparation for the 2018 World Cup, all the Blues are expected, including the six players called in the extended group but had to leave their teammates before the start of the competition: Nicolas Anelka, Ibrahim Ba, Martin Djetou , Pierre Laigle, Sabri Lamouchi and Lionel Letizi.